Nowadays there is no doubt that the technological potential of Blockchain is immense, and its uses will only grow with time. And while some companies are still focused solely on its application to handle payments, others are about to change a whole industry by activating the decentralized power of the crowd through a custom-made token. Meet Dentacoin – the first integral Blockchain Solution for the global dental industry, aimed at improving dental care worldwide and making it affordable. Through the development and implementation of numerous value-generating Blockchain-based tools, the introduction of two innovative dental clinic concepts and the creation of a custom Ethereum token that serves as the chain and the base layer for all the tools, Dentacoin maps out the road to a revolution of the entire dental industry. “The project is mainly about building a network of dentists and patients, where those parties trustfully cooperate and act in mutual interest.” – Jeremias Grenzebach, Co-Founder and Core Developer at Dentacoin. What could be the initial trigger for participation in the network? Let’s take a look at the first up-and-running tool of Dentacoin which already distributes DCN to its users. The Dentacoin Trusted Review Platform (https://reviews.dentacoin.com/) is developed as the first Blockchain-based, tamper-resistant and manipulation-protected platform of its kind. Once on the Blockchain, the review can never be deleted or edited. The tool rewards patients for their detailed and unfiltered feedback while simultaneously provides dentists with up-to-date market research data to help them align their service with the customer needs. It is functioning for a month on the main Ethereum Network with over 2000 users and 200 dental practices registered at the moment of writing. 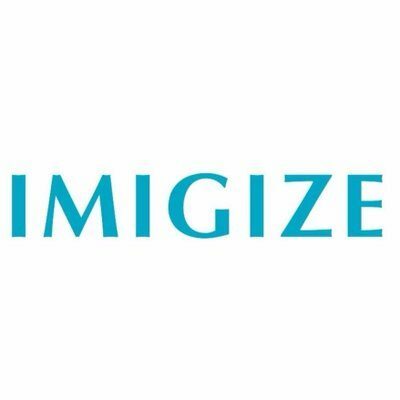 The next tools on the Roadmap include an AfterCare mobile app (in a test phase), a Webapp for collective customer intelligence (in a test phase), a dental assurance model, a trading platform for dental care products, materials and equipment, and a decentralized database for medical records. The above mentioned and further-developed tools will be served by the Dentacoin Token. Patients and dentists will be rewarded with DCN for their willingness to contribute to the Foundation’s mission: to improve dental care and make it accessible to everyone. Thus, approx. 40% of the total Dentacoin supply is reserved for earning. The unique value-generating distribution model spreads the currency among the target user group (600 million potential users, patients and dentists), brings all market participants together and generates value for the entire industry. This newly-created powerful network is expected to trigger a ripple effect, where adding a new participant increases the value of the network for all existing participants – the main prerequisite for increase in value in the long term. In addition to being already actively distributed through the pilot Dentacoin tool before the ICO, DCN is also implemented as means of payment at partner clinics in Europe, i.e. even now patients can earn DCN and pay with it for various dental treatments. Dentacoin is already a circulating currency and is available for trading on several international exchange platforms even before its ICO, breaking all common rules. 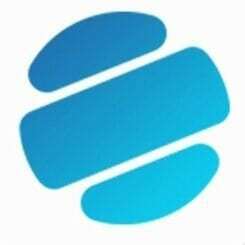 It’s been listed on Coinmarketcap since August 2017 and quickly earned its place in the top 100, thanks to the large number of people using the token. And that’s not even all. Recently Dentacoin Foundation reported the success of its proof-of-concept clinic F3T located in London (https://cointelegraph.com/press-releases/dentacoin-foundation-reports-success-in-a-proof-of-concept-clinic). 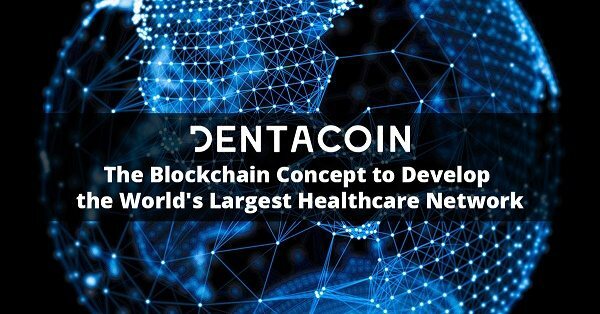 The clinic is the first company entirely bought with cryptocurrency (Dentacoin). It is focused on providing high-quality, affordable fixed dental solutions for toothless patients and relies on a variety of technological advances beyond blockchain integration. It has achieved an almost unprecedented break-even after only one month of operation. Currently, the team is developing another dental clinic concept, referred to as City Clinics, which specializes in basic dental care. Its efficiency is again boosted by a high level of digitization and integrated Blockchain functionalities. In order to fund the project’s further development and spread the currency wider, Dentacoin launches its ICO on 1st of October, 2 p.m. GMT. Over 30K people are already registered on the waiting list. The main modes of payment during the ICO will be Ether (ETH) and Bitcoin (BTC). The purchase can happen on the official website of Dentacoin, through MyEtherWallet/ MetaMask/ imToken, as well as on platforms like Cryptopia (ETH/BTC), CoinExchange (ETH/BTC), Mercatox (ETH/BTC), BuyUcoin (against Indian Rupees). 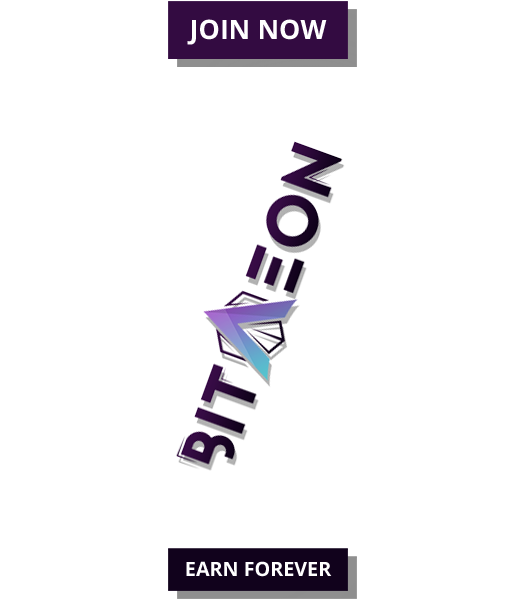 The price for the entire ICO period will remain fixed at 2 500 000 DCN for each 1 ETH contributed or 33 000 000 DCN per 1 BTC.